When it comes to effectively managing and motivating seasonal staff, you want to focus on employee morale — team-wide. Effective training will set this off on the right foot, but you’ll need to continue to work to keep morale up. This is especially important when it comes to unifying current and new employees because your customers shouldn’t be able to tell the difference. 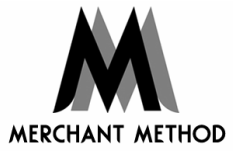 Merchant Method 101: What is employee morale? Let's start by exploring what morale is not. Morale is not about over-personalizing the work environment. Instead, it’s directly related to the work at hand and employees feeling confident and enthusiastic about the work ahead. Business Dictionary defines employee morale as the psychological state of a person expressed in self confidence, enthusiasm, and/or loyalty to a cause or organization, specifically to your business. In short, tending to employee morale is what helps secure your employees commitment and loyalty to your brand experience and your customers. Morale flows from their conviction about their worth in their actions and the hopes for high rewards. Those rewards could be monetary as in a paycheck or a bonus. They can also be soft side rewards, like the gratification that you get from helping a customer find that just right gift or the gratification for knowing that you did good at work today. Your responsibility is to help your employees feel confident, inspired, and empowered to do the work you hired them to do. Employee morale goes beyond fair wages. (I do recommend you check sites like Glassdoor or Salary.com to see average wages in your area.) Retailers who take a strategic, integrated approach towards employee morale will have the most success during busy periods. 2. Implement tools and training. It's important to understand what role you have in contributing to or alleviating your team’s stress levels. Humans aren’t robots, and it’s important to practice humanity as a leader. With so much going on during busy seasons, it's easy to fall into operational mode. But triage and efficiency can wreak havoc on employee morale. Communicate clearly and often, and make sure communication is relevant, appropriate and timely. Respect employees’ privacy — even in the hustle and bustle of a chaotic sales period. Think through how, when and where that message is going to be received. Then think through your reaction to the business. Is your reaction to what's happening in the business appropriately matched? Sometimes, emotions can take over, understandably so. When we work so hard and put so much of ourselves physically, emotionally, mentally, monetarily into the business, we can get emotionally reactive. On the other end of the spectrum, pretending like everything is great when the staff and store are in obvious disarray is also detrimental to employee morale. Either way, if the response is over or understated, that can confuse the team and contribute to stress. If you’ve assessed that there’s business opportunity for the season, now is the time to do something about it and implement the tools and training that will help you capitalize on those opportunities — and keep morale up. 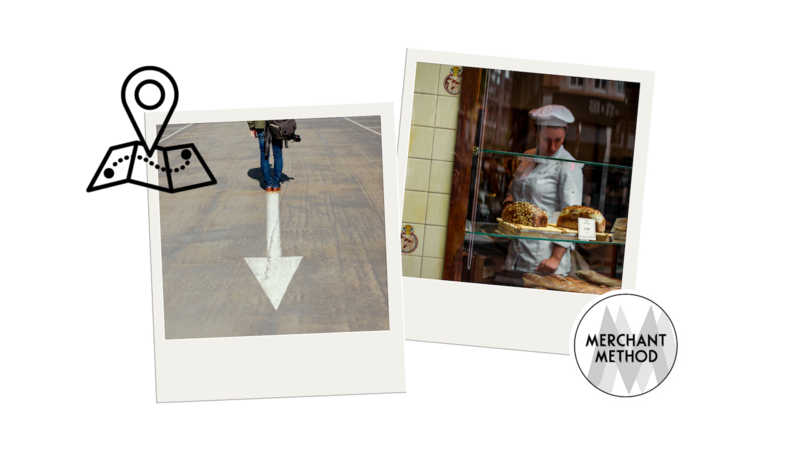 Have you assessed that there's a need for your team to better understand in-store promotional sales, merchandising opportunities or events? Have you seen that there's an opportunity for an employee to interact with a customer differently? Have you noticed an opportunity for more elegant and informative selling and service? Have you noticed that wrapping up a purchase at a cash wrap is awkward because it’s busier or there’s clutter? Have you noticed that not everyone on the team understands where everything is on the sales floor? You have more inventory, including new and limited-time products, so maybe extra education is needed. It’s equally important for employees to know where everything is on the sales floor and if there’s backstock available. Look to provide selling tools, selling scripts and resources so that your team can feel more confident going forward. When it comes to store hours during busy periods, the store is often open longer. Thus, your team is with you in the store more frequently. Whether you've extended hours or opened an additional day, employees and customers are both in the store more. This means less off-the-floor time with your staff, which can take away from morale. One way to respect time is to ensure a smooth transition between employee shifts. That successful transition can mean a couple of different things. 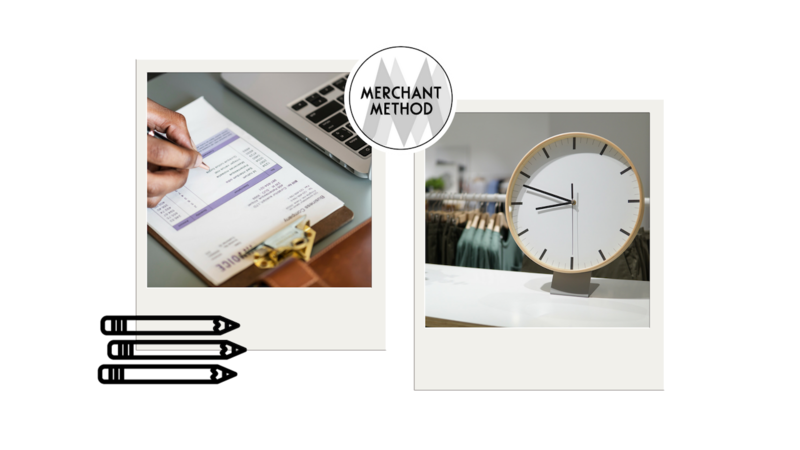 Not only does it mean timeliness, but also a transfer of information between employees about in-store trends and happenings. ​● ​What happened in the morning? ​​● What shopping or product trends did you notice? ​● What's been selling especially well? ​● Was there an awesome success in the morning that the afternoon team can really borrow upon? ​● ​Could the morning team help reset the sales floor so that it feels like a fresh, shoppingable store for the afternoon afternoon team? Another strategy when managing and hiring seasonal employees is to be mindful of work shifts and breaks. Starting and ending on time is really important, especially if you’re scheduling lunches and breaks with an intention to match customer traffic. When managers don’t respect this time, there are risks or extending work shifts or starting late breaks. Depending on your local employee laws, this could be a huge no-no and could cost you even more in payroll and low morale. Schedule breaks so that an employee’s shift is evenly split. If you need to make exceptions to duties, like opening duties and closing procedures, give the team exception based permission to skip things that can be picked up later on so their shifts aren’t too long. Always recognize the need for a work-life balance. For seasonal staff especially, this may not be their career dream. Respect scheduling flexibility and employee time outside of work. Respecting time isn’t just about being on the clock and off the clock — it's about respecting how that time is spent.